Ardella’s has been satisfying the wants and needs of customers throughout California, Arizona and Nevada for more than 40 years with high-quality food products. 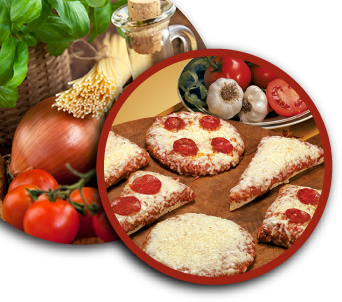 Ardella’s began in 1975, with pizzerias throughout Southern California and expanded our sales directly to the schools and other organizations shortly after. In 2005, we opened our USDA/IQF approved production facility in Carson, California. Our products provide healthy, nutritious and great quality options for both breakfast and lunch menus. With a variety of pizza products, and more recently a line of Mexican delights, we now produce over 18 million servings of delicious, wholesome products annually. Above all, Ardella’s meets consumer’s demands for high quality, healthy and convenient food products. So, whether you’re looking for a delicious pizza or a delightful burrito, Ardella’s is your one-stop supplier, where quality food products are delivered with exceptional customer service! © Ardella's 2019 All rights reserved.